If presidential elections were held tomorrow, 32.2% of Macedonian voters would vote for VMRO-DPMNE’s candidate, Gordana Siljanovska Davkova, while 26,1 for SDSM’s Stevo Pendarosvski, shows a poll conducted by M-Prospect for TV Telma. 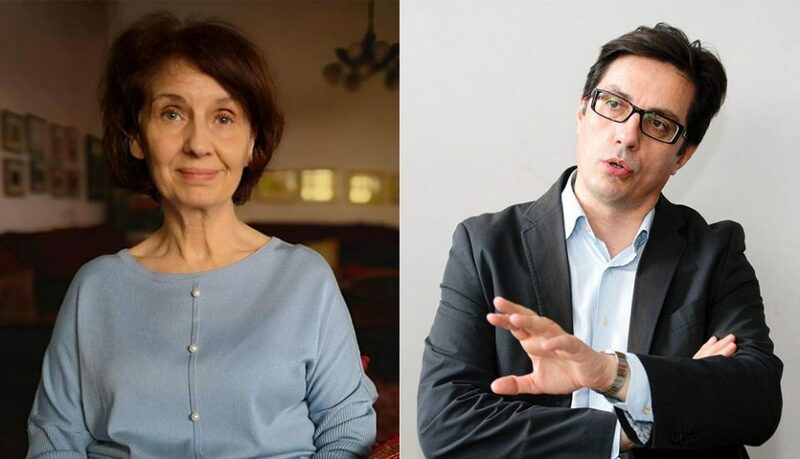 In the presidential elections, 25% of the citizens said they would vote for Stevo Pendarovski, and 22.4% for Gordana Siljanovska, and 10.9% would vote for the Alliance for the Albanians/BESA candidate, Blerim Reka. The M-Prospect agency says that the results of the poll are subject to a margin of error of 3.1 %. Experts say that when the difference between candidates is within the margin of error, then this is no difference, but it is more likely that the candidates are tied. According to this poll, 15.2 percent of ethnic Albanians said they would vote for the consensual candidate of SDSM and DUI.